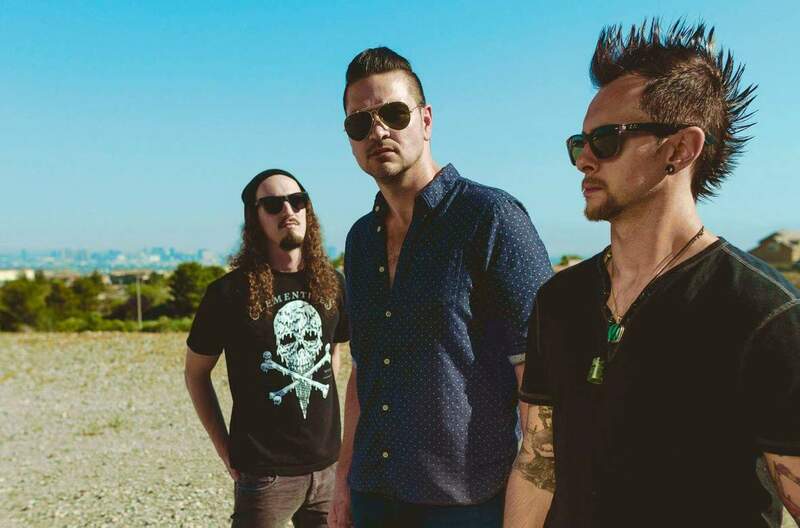 Veteran rock band Adelitas Way has signed a new management deal. The band signed a new deal this week with FM Music Management. The artist management company’s roster includes other big names such as Nonpoint (whose new album X is scheduled to be released this Friday, August 24 via Spinefarm Records), Kataklysm, Through Fire, Royal Bliss, Deadset Society, Keith Wallen, Spoken and others. FMM Partner/Manager Dino Kourelis talked about the band’s addition to the agency’s roster in a recent interview. He said he was glad to have the band as part of the agency’s roster. Adelitas Way originally formed in 2006 and released its debut self-titled album in 2009 via Virgin Records. That record was followed up in 2011 with its sophomore album Home School Valedictorian, which was released, also via Virgin Records. Stuck, the band’s third album, was released in 2014, and would be its last for Virgin Records. Its fourth album, 2016’s Getaway, was its first for The Vegas Syn/Fuel Music. Notorious followed more than a year later in October 2017. It was also released via the Vegas Syn/Fuel Music. Adelitas Way’s music has been featured on television in various ways throughout its career. That includes being featured in various WWE programs (and even in at least one WWE video game) and NFL programs on ESPN and FOX. It has even been featured in an episode of CBS’ CSI: Miami. 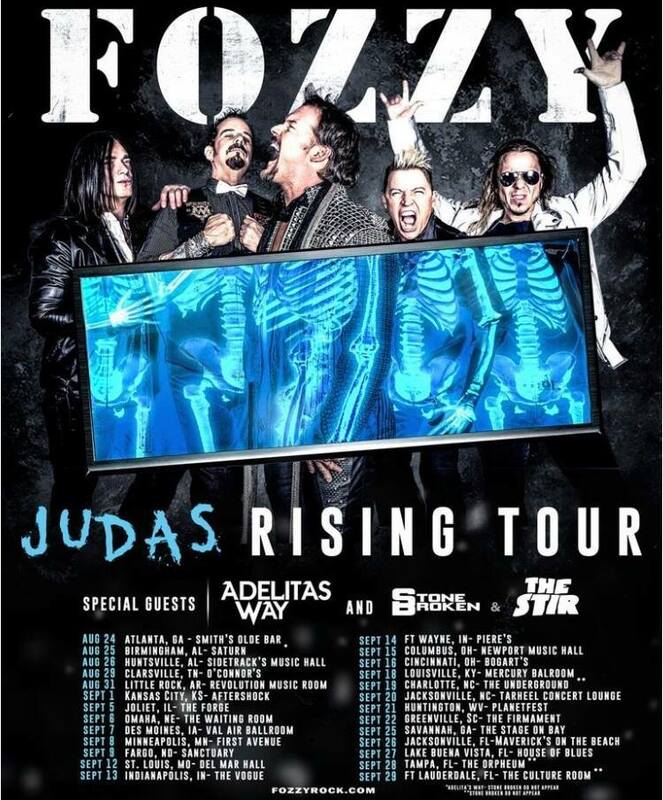 Adelitas Way will join Fozzy on the road starting this Saturday, August 25 in Birmingham, Alabama for the latest leg of Fozzy’s tour in support of its most recent album Judas (2017). Also joining the band as suppor for Fozzy are The Stir and Stone Broken, which will be touring in support of its latest album Ain’t Always Easy (released April 13 via Spinefarm Records). The bats and balls have been put away for another season as the World Series has come to a historic end once again. While the start of the 2018 season is some six months away or so, Major League Baseball and Shout! Factory are giving audiences the chance to re-live the World Series on DVD and Blu-ray while they wait for the 2018 season in the form of the new World Series documentary and complete World Series set. Major League Baseball and Shout! Factory will release The 2017 World Series documentary film and 2017 World Series Collector’s Edition: Houston Astros Tuesday, Dec. 5 on DVD and Blu-ray. the documentary presentation is presented on DVD/Blu-ray/Digital combo pack and follows the Astros’ unlikely post season run to baseball’s top prize, only months after Houston was decimated by mother nature. the story is told through the words of the Astros’ players and footage culled from the regular and post season including the team’s championship parade. 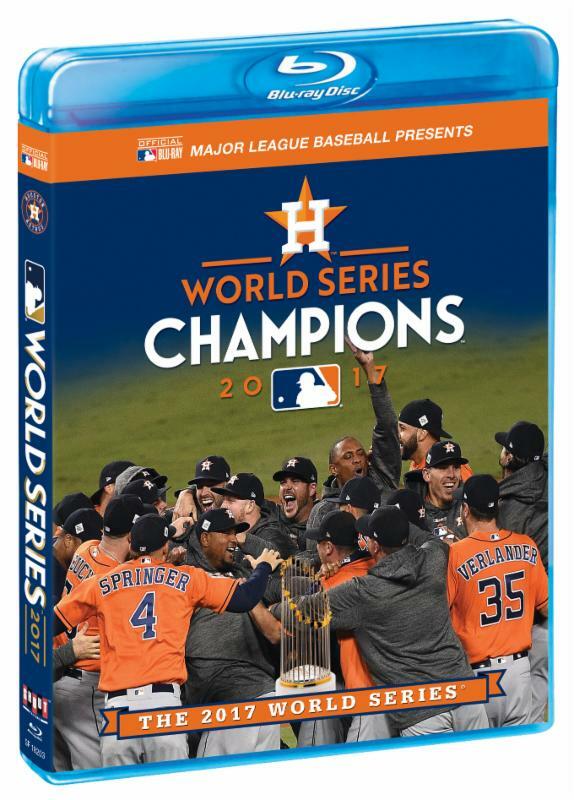 The eight-disc 2017 World Series Collector’s Edition: Houston Astros presents the seven-game World Series between the Astros and Dodgers as well as the team’s pennant-clenching win in the American League Central Series Game 7 at Minute Maid Park. As with MLB’s previous World Series collector’s sets, this set also includes a complete guide that includes the full stats and more for each of the series’ games, right down to the gametime weather and more. The games are also featured once again from the Astros’ radio network, the Dodgers’ radio network and in SPanish-language broadcast. The 2017 World Series documentary runs 90-minutes and will retail for MSRP of $24.99 (DVD)/$34.93 (Blu-ray). 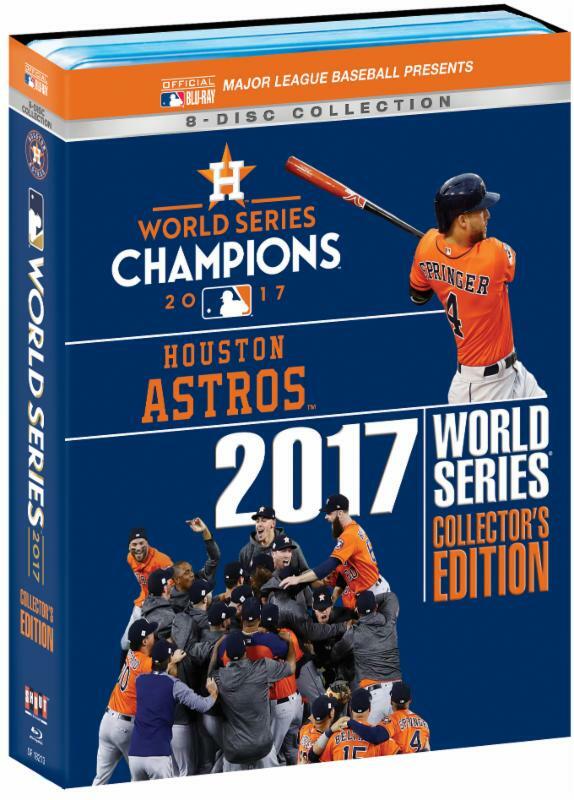 2017 World Series Collector’s Edition: Houston Astros runs 20 hours across its eight discs and will retail for MSRP of $59.99 (DVD)/$$79.97 (Blu-ray). Shout! Factory is resurrecting a former Fox sitcom on DVD. Ned and Stacey is coming to DVD Sept. 26 in stores and online via Shout! Factory. The short-lived series ran for two seasons on Fox from 1995 – ’97. It follows the misadventures of married couple Ned (Thomas Haden Church – Wings, Spiderman 3, Sideways) and Stacey (Debra Messing — Will & Grace, The Starter Wife, Along Came Polly) as the perfectly polar opposites make their mismatched marriage work. The series’ premise sees Ned, the uptight ad exec, needing a wife in order to climb the corporate ladder. Enter Stacey, who marries Ned because she needs a place to live. From the pair’s unlikely beginning to the constant ups and downs of their unstable relationship to its intriguing finale, the series’ full 46-episode run is here. Along with the full 46-episode run, the new box set will also include a 20-minute look back on the series with Church and Messing. Audio commentary from series creator Michael J. Weithorn is also included in the series’ pilot episode as an additional bonus. 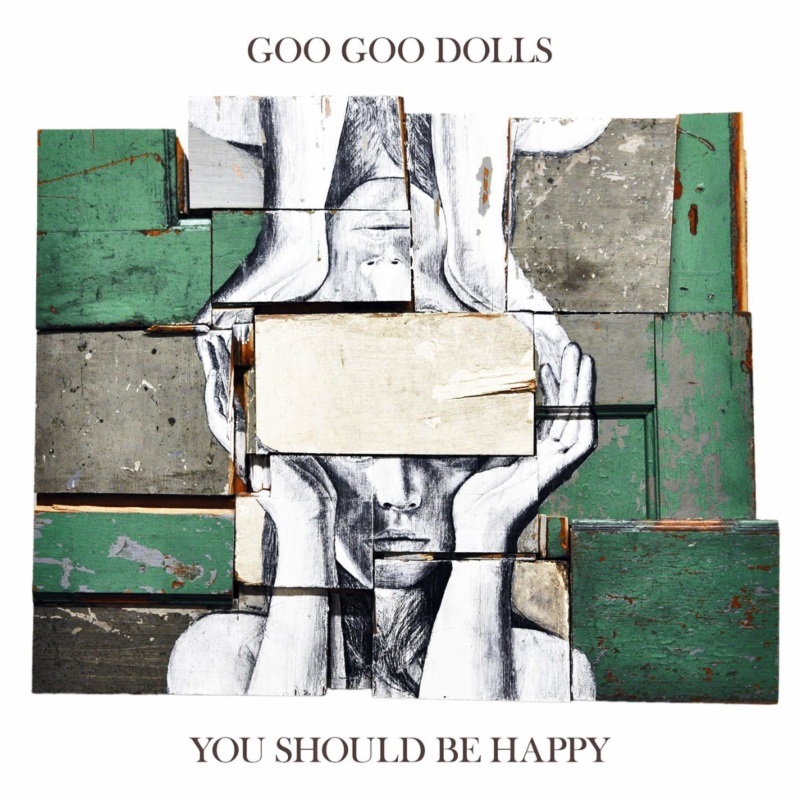 Goo Goo Dolls fans have lots of reason to be “happy” today. The veteran rock outfit released its new EP You Should Be Happy today via Warner Brothers Records. The 5-song disc’s lead single ‘Use Me’ is streaming online now, too. Audiences can view the song’s lyric video online now here. Audiences can also hear the record in whole here and can order it online here. In celebration of the record’s release, the band will launch the “Long Way Home Tour” beginning July 14 in Mountain, CA. American Idol star Phillip Phillips will join the band as direct support. Tickets can be purchased online now via the band’s official website and through the official Live Nation website. The tour’s current tour schedule is noted below. Bassist Chris Clemence’s New York sports anthem ‘Let’s Go’ is about to become one of the next big national sports anthems thanks to the National Football League. ‘Let’s Go’ will air live during the NFL’s Pro Bowl later this month and early next month during Super Bowl LI. The song will play over the speakers at each game’s stadium. Clemence originally debuted the song late last year. The up-tempo, fist-pumping inciting composition features vocals from Cro Mags member Harley Flanagan and additional instrumentation from Madison Square Gardens organist and DJ Ray Castoldi. It went on to become an anthem of the Knicks, Giants and Rangers since its debut. 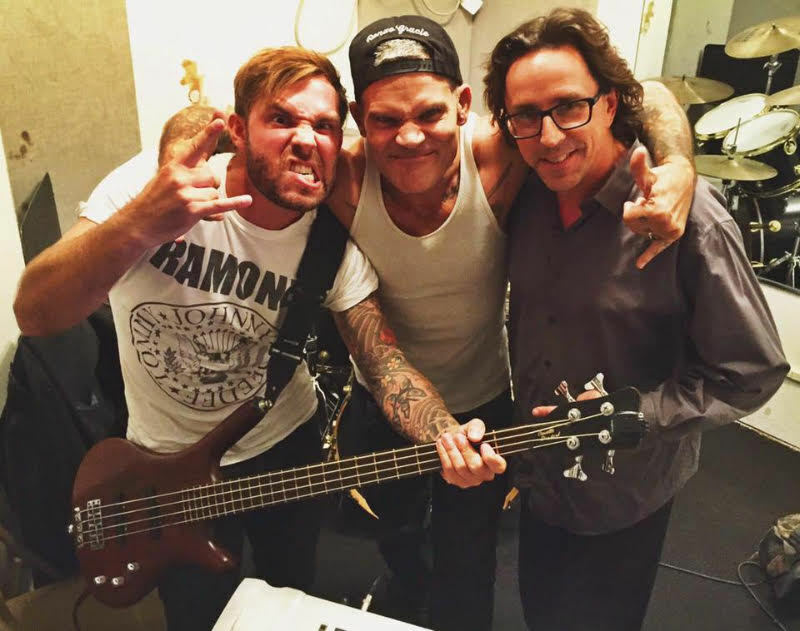 L – R: Chris Clemence, Harley Flanagan, Ray Castoldi writing ‘Let’s Go’ in New York City. Clemence was humble as he talked about the continuously growing popularity of ‘Let’s Go.’ He said he was moved by the reaction audiences have had to the song and looked forward to see if it would continue to grow in its popularity. Audiences can download ‘Let’s Go’ now via iTunes. Audiences can also stream the song online via Clemence’s website. Clemence said downloading the song will allow audiences to hear it whenever they want, but stressed fans who hear it live during a game will gain even more of an appreciation for the song. “For the full effect you have to go hear it at a game,” Clemence said. 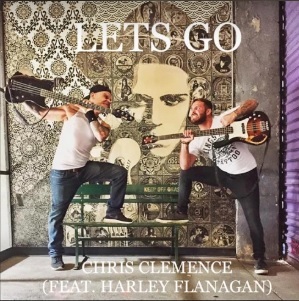 More information on ‘Let’s Go’ is available online now along with all of Clemence’s latest news and more at: http://www.chrisclemence.com.